Need A Road Map To Home-Ownership? Let KOOTASCA Help Navigate. 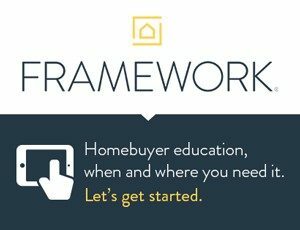 Homebuyer Education provides the tools to move forward in achieving successful home-ownership. Home Stretch (classroom style) workshops taught by experienced local professionals or you can take the online course FRAMEWORK. Our accredited housing counselors offer free one-on-one service to assist you with your road map to home-ownership. They can help determine your objectives and needs, identify any barriers, share resources and prepare an action plan. If you’re purchasing your home in Itasca or Koochiching County by completing homebuyer education and individual counseling you may also qualify for Downpayment & Closing Costs Assistance through KOOTASCA.